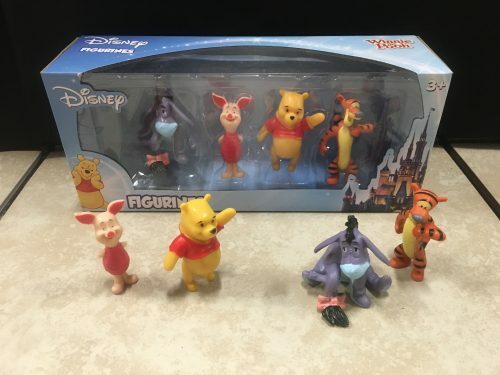 View cart “DISNEY #11155 POOH& FRIENDS 4 PACK” has been added to your cart. 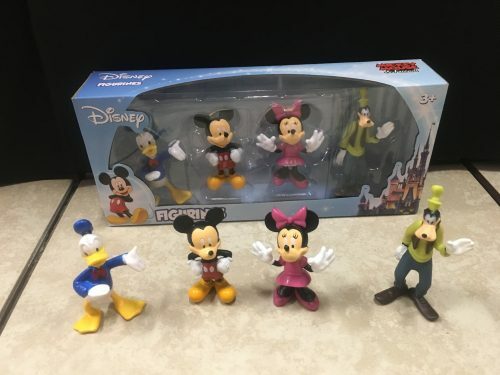 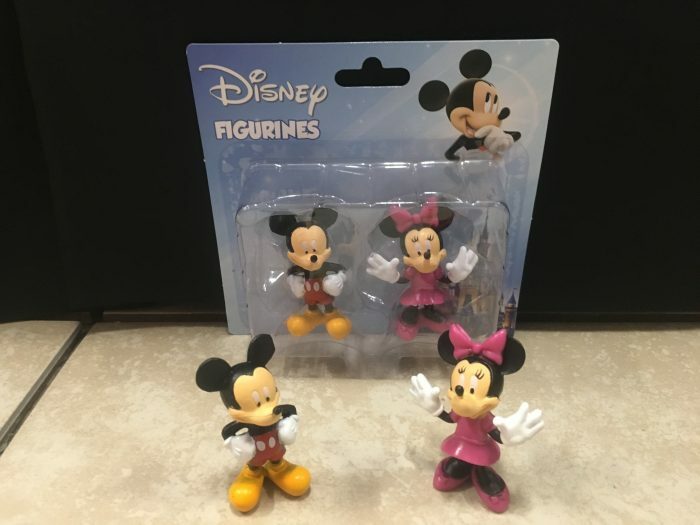 You get 1 Minnie and 1 Mickey plastic figure in this 2 pack. These are plastic characters that are about 2.25″ tall. 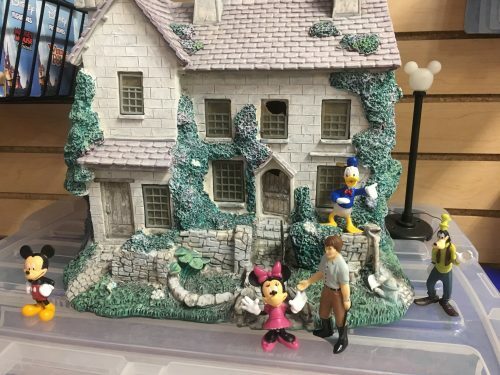 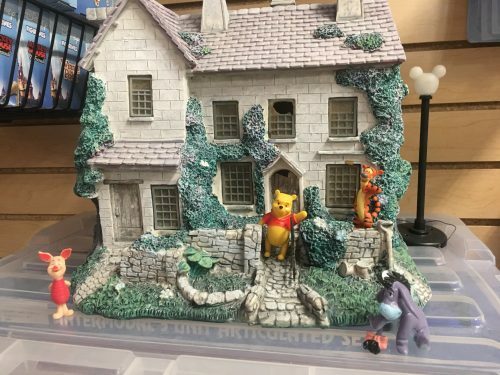 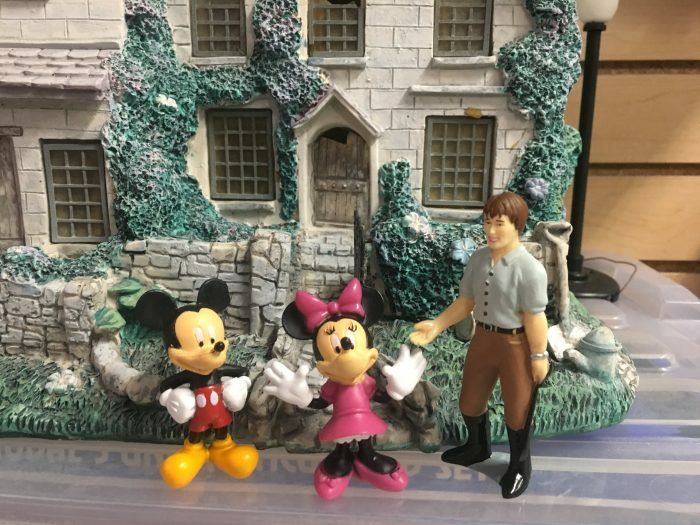 As you can see from the pictures with a g-scale building and g-scale figure, the disney figures fit right in. If you are going with a disney themed railroad, these figures are a must have! 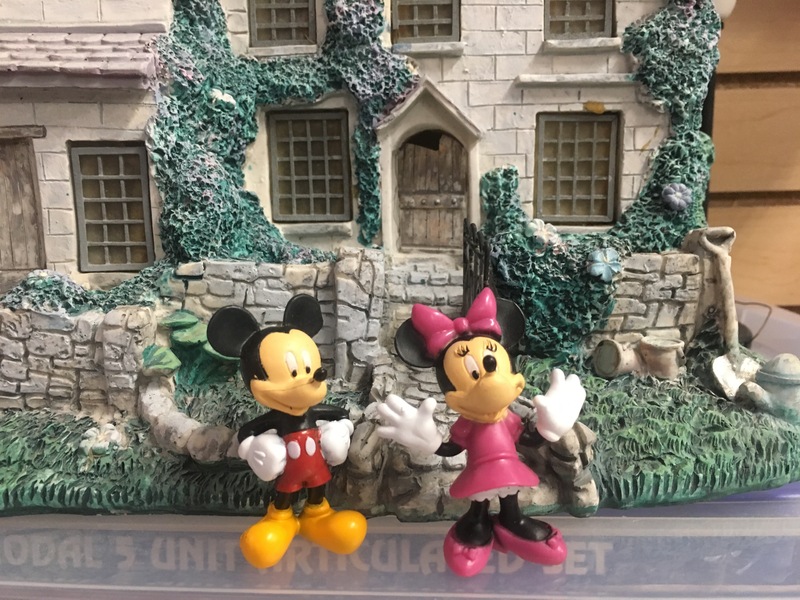 These are also great for indoor/outdoor use.